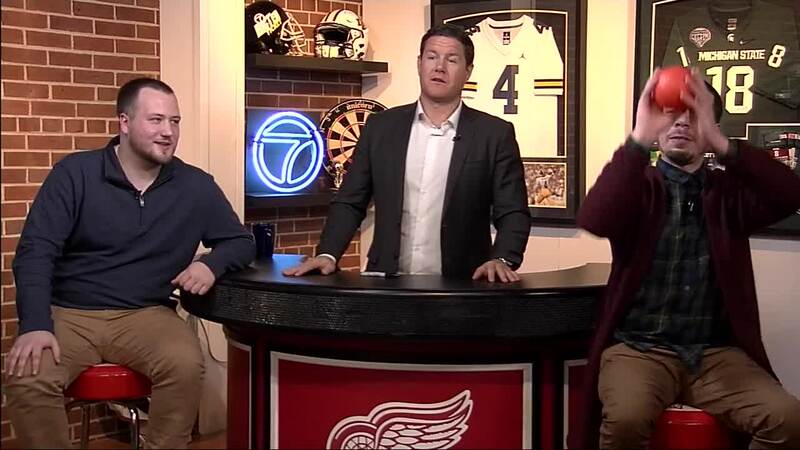 The 7 Sports Cave covers the Detroit sports scene in depth each and every Sunday. 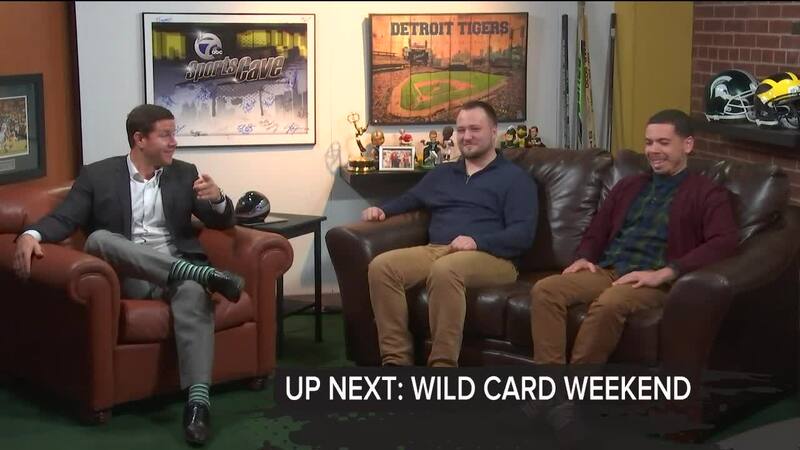 Host Justin Rose breaks down what's happening with Detroit's local teams. 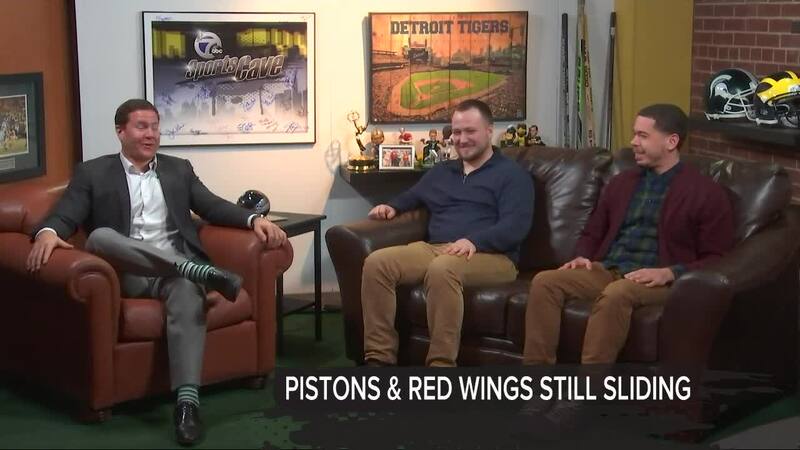 WXYZ — The Lions general manager broke his seven month silence, the Wolverines and Spartans basketball teams just keep on winning, while the Red Wings and Pistons just can't seem to string anything together. 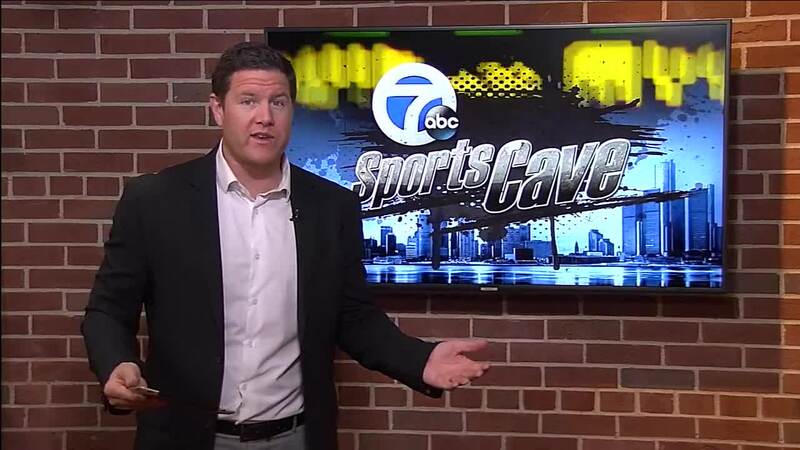 All these topics and more are discusses as The Athletics James Edwards and Max Bultman join host Justin Rose on the latest edition of the 7 Sports Cave.